St Anne’s Church, Shandon is marking Holocaust Memorial Day with a special Service on Sunday, 26th January 2014 at 10.30 a.m. to which all are invited. We observed Holocaust Memorial Day for the first time last year. We will do so again this year on Sunday 26th January. The Holocaust was the murder by Nazi Germany of six million Jews. 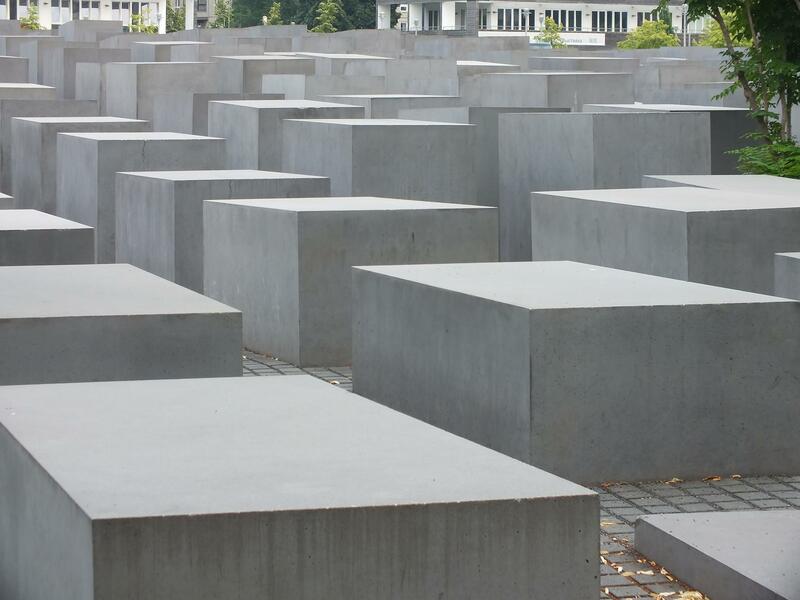 While the Nazi persecution of the Jews began in 1933, the mass murder was committed during World War II. It took the Germans and their accomplices four and a half years to murder six million Jews. They were at their most efficient from April to November 1942 – 250 days in which they murdered some two and a half million Jews. They never showed any restraint, they slowed down only when they began to run out of Jews to kill, and they only stopped when the Allies defeated them. There was no escape. The murderers were not content with destroying the communities; they also traced each hidden Jew and hunted down each fugitive. The crime of being a Jew was so great, that every single one had to be put to death – the men, the women, the children; the committed, the disinterested, the apostates; the healthy and creative, the sickly and the lazy – all were meant to suffer and die, with no reprieve, no hope, no possible amnesty, nor chance for alleviation. Most of the Jews of Europe were dead by 1945. This is why we should remember. I would ask parishioners to make a yellow badge (star of David) and wear it in church on the 26th. This entry was posted in Church in Society, Church Services, Diocese. Bookmark the permalink.